Nothing Says Love Like A Quilt! Hello everyone! My name is Melissa Lyon and I am Judy Lyon’s Daughter-in-law. 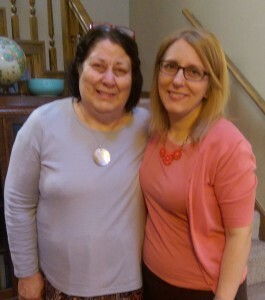 I will be taking care of MeadowLyon Designs for the next two years while Judy is serving as a missionary in Thailand. I have been blessed to have two marvelous quilters in my life, my mother, Christina Fife, and my mother-in-law, Judy Lyon. I can truly say my family is rich with quilts! I treasure the handmade quilts that my family has received. 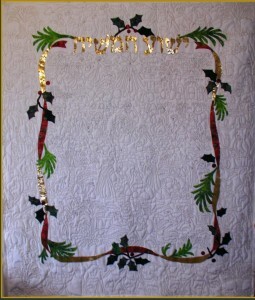 This past Christmas, Judy made our family an heirloom Christmas Quilt using her Joyful Birth Pictogram. (She also made one for each of her other 8 children- she was busy this year!) It is a wonderful expression of her love and her faith. My mother also has given me quilts at important times in my life. She made a beautiful quilt for me when I first left home, one when I was married, and a quilt at the arrival of each grandchild. I know it can take hundreds of hours to make a quilt. I also know that both Judy and my mother are busy working women, with limited time, many responsibilities, and also arthritic hands and aching feet. 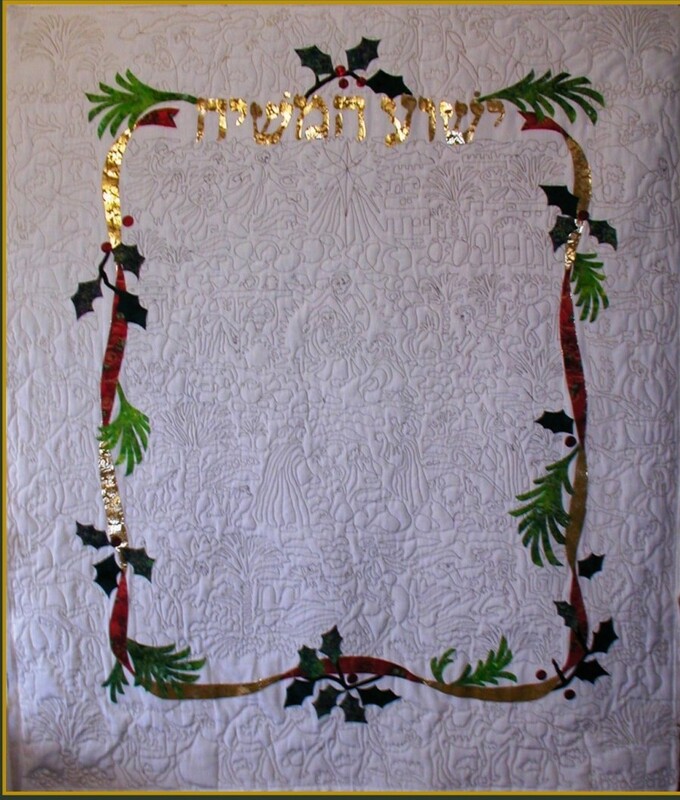 I watched my mother one day as she was painfully hand stitching on a large quilt she was making for my brother and felt a twinge of guilt at her sacrifice. So asked her why she did it. Why would she spend such time and effort to make a quilt when it would definitely be easier, faster and cheaper to buy a lovely comforter at the store? Then she explained, as she works on each quilt, she thinks of the person she is making it for. She puts all her love, worries, hopes and prayers for that person into the hours she spends with the fabric. Especially when the recipient is no longer close by, time working on their quilt can feel like time spent with them. A quilt is more than a lovely blanket, but a gift of love. Now when I snuggle into a quilt that was made by someone I love, my mind also turns to the hands and heart that made it. 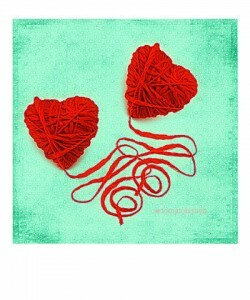 I am happy to be a part of MeadowLyon Designs, a place where love can be translated into fabric and used to warm hearts!